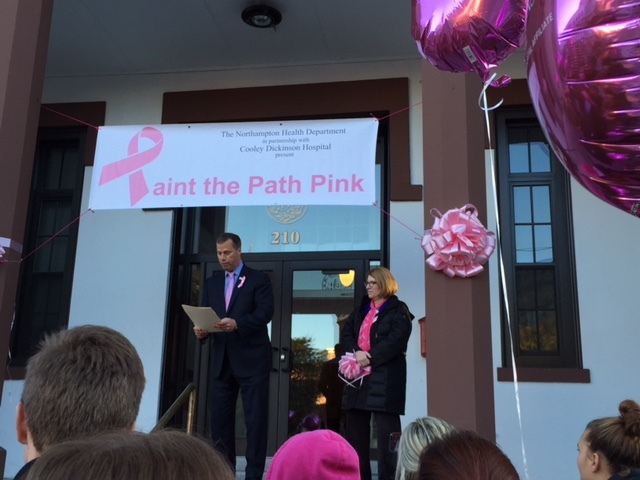 Cooley Dickinson regrets to announce that its Paint the Path Pink walk for breast cancer awareness will be cancelled this evening due to inclement weather. Cooley Dickinson thanks the City of Northampton for its annual cooperation with this event, and all who contribute to this effort. 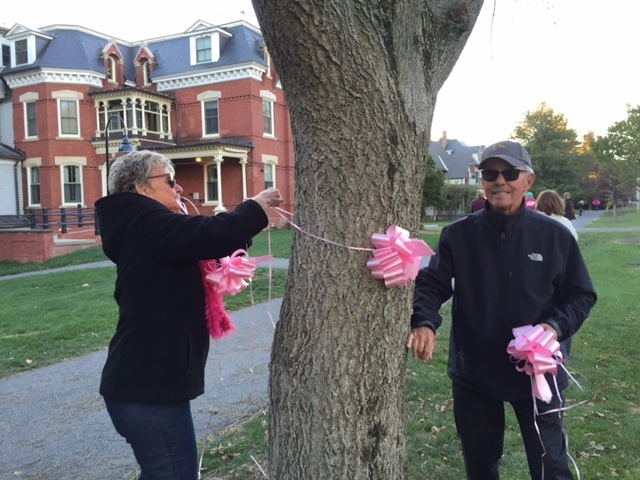 To learn more about Cooley Dickinson’s ongoing commitment to breast cancer diagnosis and treatment, visit our Comprehensive Breast Center page, and watch for our Go Pink series on WWLP’s Mass Appeal segment, which will feature Cooley Dickinson providers and offer information on new equipment, treatment and integrative therapies.